"This is perhaps the only instance in human history of that positive social compact which speculative philosophers have imagined as the only legitimate source of government." 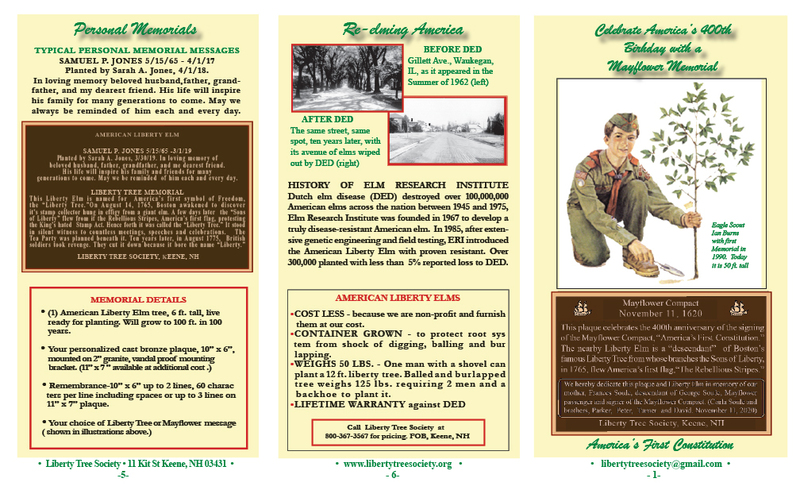 Also, on page 18 he takes the liberty of listing the signers in alphabetical order as we have chosen to do on the Plaque honoring the Compact. 2. Mayflower: A Story of Courage, Community, and War , 2006 ( page 352) Nathanial Philbrick, winner of Nat'l Book Award, in his book quotes John Quincy Adams as saying the Compact was "the Document that foreshadowed the flowering of American Democracy" and "perhaps the only instance in human history of... a unanimous and personal assent by all the individuals of a community, to an association by which they become a nation?" 3. 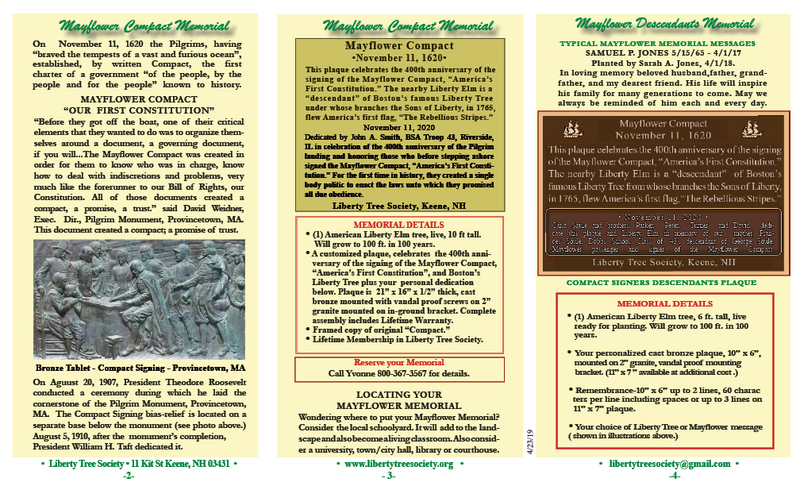 Mayflower: A Story of Courage, Community, and War , 2006 (page 42) Nathanial Philbrick, calls it "a document that ranks with Declaration of Independence and the U. S. Constitution as a seminal American text." 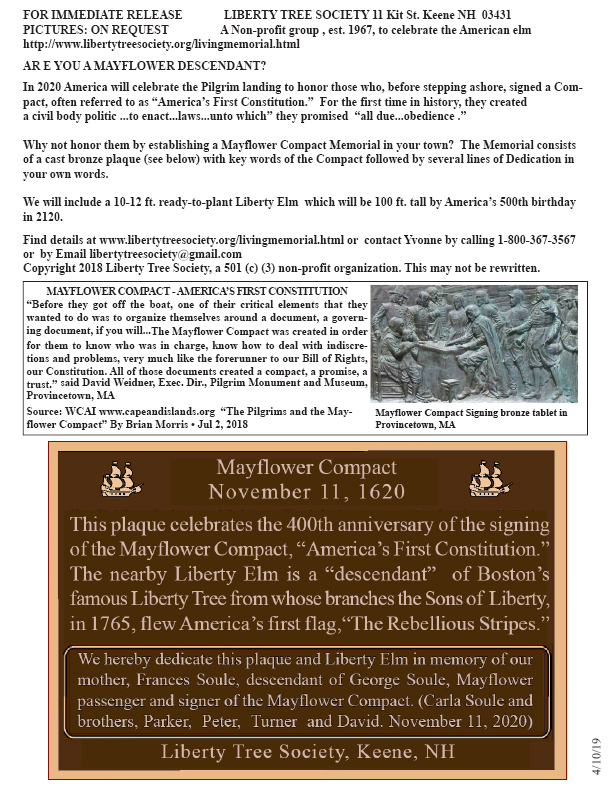 "The Mayflower Compact is rightly considered the first written Constitution in North America." "Plymouth Colony was the first experiment in consensual government in western history between individuals with one another and not with a monarch." 8. Imortal Voyage (1970) Jack Frost prints the copy of the "Compact" opposite a copy of the Original "Magna Carta". The illustration of the Magna Carta next to the "Compact" appears on page 30 of "Imortal Voyage".